The great old classic among slot machines, released in 2008, is probably one of the most favoured casino games, rolled out by the well-established software developer, Microgaming. 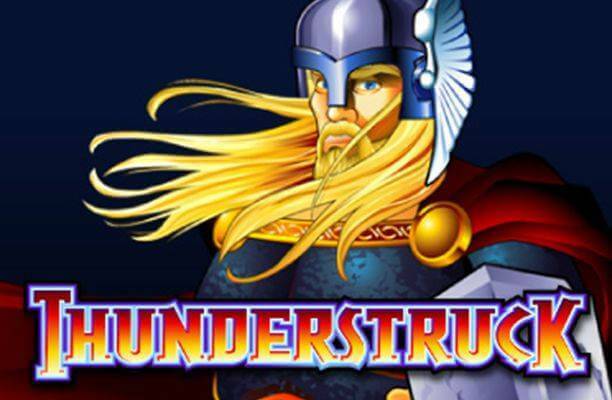 The enticing title proved unbeatable when it comes to a simple, yet highly rewarding and entertaining gameplay, which is the reason why the traditional slot has encouraged a number of sequels and analogously recreated themes. 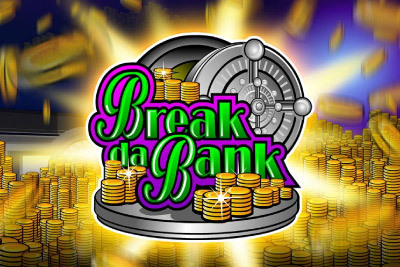 Break da Bank slot machine uses 3 reels, 5 paylines and features all the necessary elements that guarantee enjoyable rolling, including Wilds and multipliers that will significantly boost your winning potential. 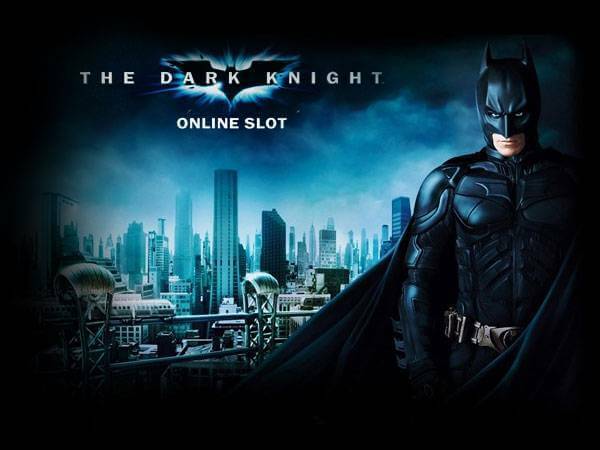 Offering straightforward paytable and rules, but, more importantly, the chance to grab as much as 2,400 coins during the base game, this classic slot is undoubtedly worth checking out. 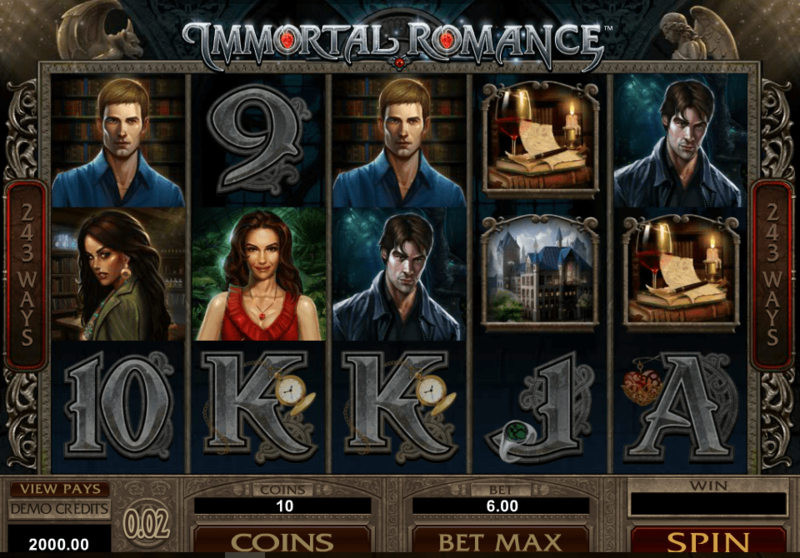 In terms of graphic material, you will hardly be astonished, nevertheless, the playing interface features plain, retro design with the money-related symbols which dominate the reels, as if to highlight the fact that you can score really big playing it. The reels are placed in a large vault, surrounded by gold coins, and populated by all kinds of bank-related items such as dollar sign symbols, bars, and Break da Bank logos which stand for the game’s Wilds. The most prominent colour in the make-up of the astonishing release is the green colour, a traditional emblem of bankroll. On the other hand, the soundtrack is quite generic and characteristic of the old-school fruit machines. Speaking of symbols that populate the reels, they are, for the most part, theme-related and, if truth be told, there are just a few of them, which is not a surprise given that the slot features only three reels. You will come across a single bar, double bar, and triple bar symbols, too. You will also find dollar signs and Break da Bank logos, which act as Wilds, substituting for all other symbols in order to create more lucrative winning combinations. 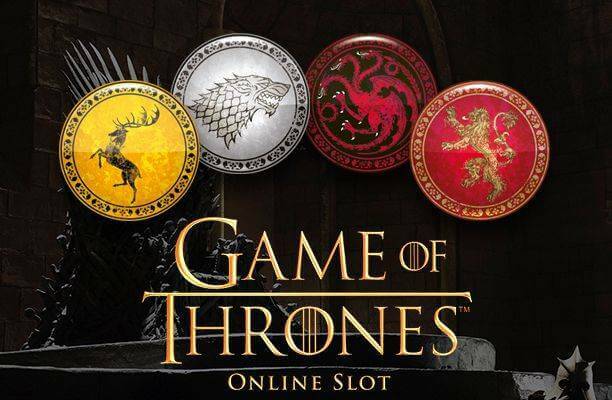 The old school slot pays left to right and, in order to form a payout, you are required to land not less than 3 symbols of a kind on adjacent reels. 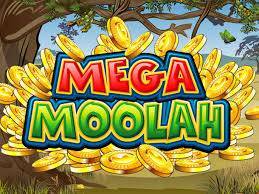 The classic Microgaming title doesn’t feature the usual Special Bonus games, so the game revolves around Wilds that are represented by Break da Bank logos and, additionally, assume the role of a multiplier. Hence, landing only one of them will instantly double your balance, whereas the appearance of two Wilds will multiply your win by 4. If you are fortunate enough to see three of them pop up on an activated payline, you will be awarded a Jackpot that may vary and it depends on the number of activated paylines at the time. Three dollar signs on line 1 will grant the amazing 1,000 coins, whereas on payline 3, these will award 1,500 coins, and, finally, the landing of three of them on payline 4, will cash in as much as 2,000 coins. To grab the top prize, you need to pitch 3 Wild icons on line 5, thus grabbing the incredible sum of 2,400 coins.